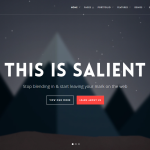 Frostpress.com has compiled an assortment of the best eCommerce Wordpress themes. All themes were reviewed by the frostpress team in 2014 and are up to date. Wordpress is an extremely powerful and adaptable publishing platform that can be used to build sophisticated, feature packed, quality websites. 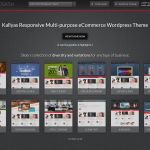 Reconstruct a simple, basic Wordpress blog into an easy to manage premium ecommerce store or shop through these exquisite solutions with the ability to showcase virutally any product for online sales. 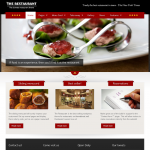 Quickly find the best theme for you and your business now! 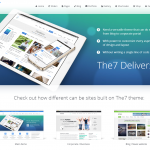 This theme combines beauty & power. Does everything you could possibly need and is easy to implement. 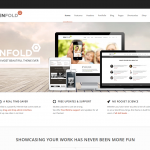 Enfold is a clean, super flexible and fully responsive WordPress Theme suited for all types of websites.